MOSQUITO NAVIGATOR. Killed in Action. 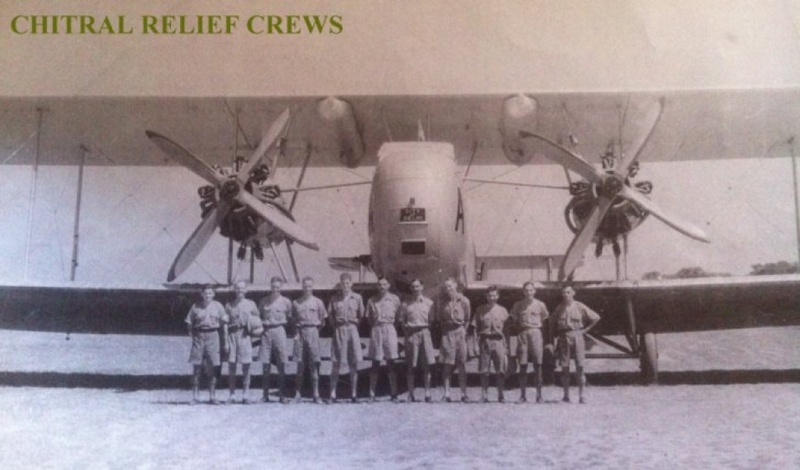 Aircrew Europe Trio. 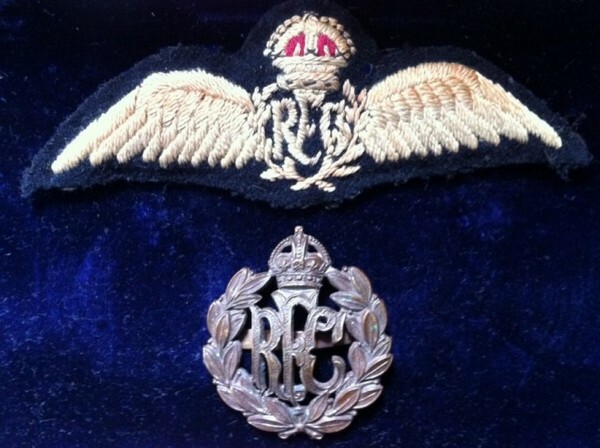 105 Squadron. Famous Raid. 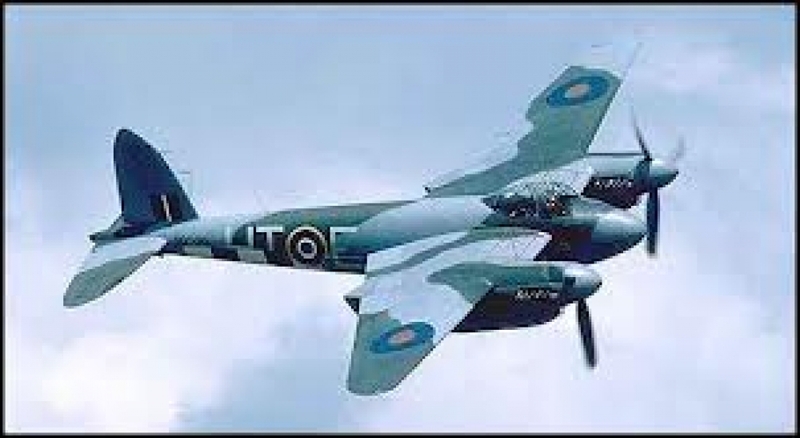 A rare RAF grouping to a MOSQUITO NAVIGATOR. 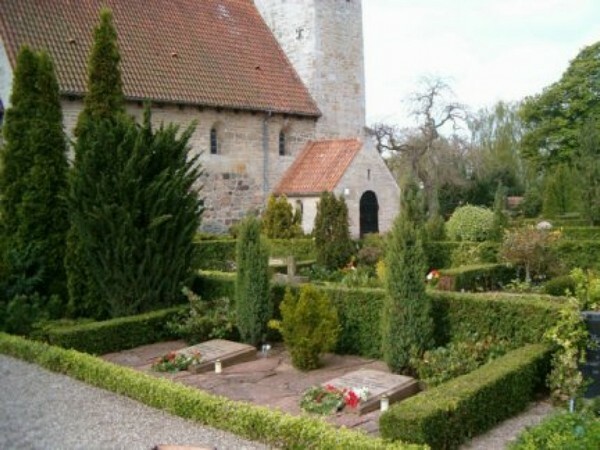 Killed in Action during the Famous Raid on the 'BURMEISTER & WAIN' DIESEL ENGINE FACTORY in DENMARK. 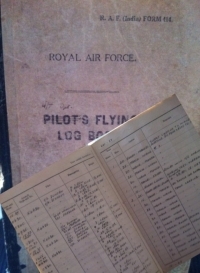 Aircrew Europe Trio (Complete with original box and papers) Flew with 105 Squadron RAF. 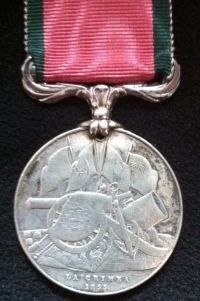 TURKISH CRIMEA MEDAL (1855) "Sardinian Issue" LA CRIMEA Unnamed as issued. GVF. 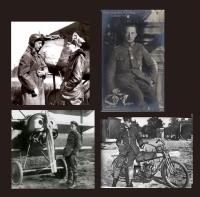 A very rare and complete Pre-War & WW2 Assembly. 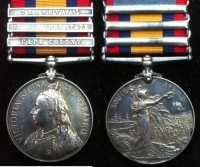 Comprising, India General Service Medal (N.W.F.1936-37) 39-45 Star, Italy Star, France & Germany Star, Defence &, War Medals, L.S.G.C. (R.A.F.) . With 800 Hour Flying Log Book & RAF Record od service with several unique (copies) of personal photographs taken of aircraft pre-war in India etc. A VERY RARE AND WELL DOCUMENTED GROUPING. 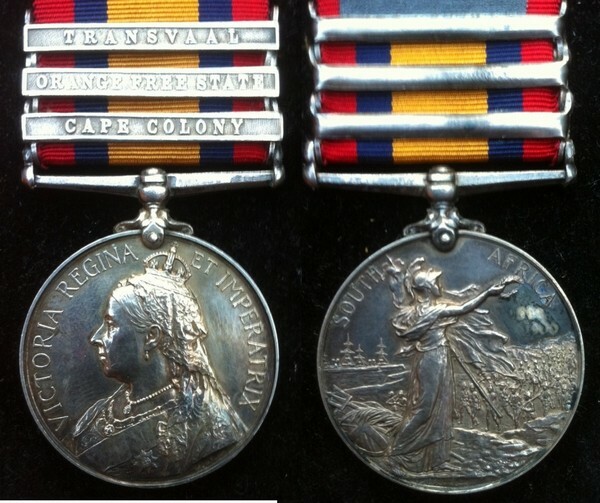 QUEEN´S SOUTH AFRICA MEDAL (3 CLASPS) Cpl. H.A. GALLOWAY. 26th Field Coy. R.E. QUEEN'S SOUTH AFRICA MEDAL (3 CLASPS) Cpl. H.A. GALLOWAY. 26th Field Coy. R.E. Cape Colony. O.F.S. 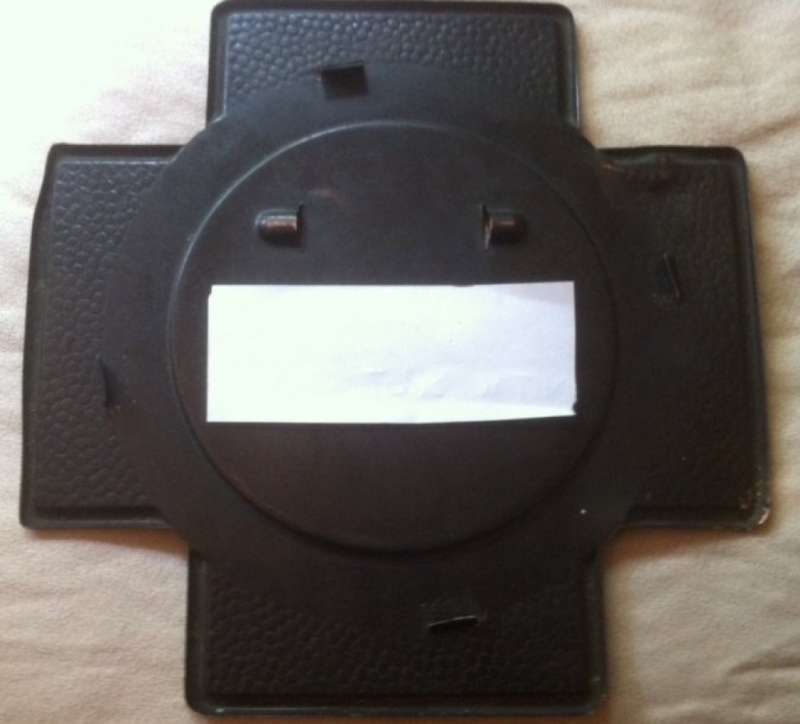 Transvaal. 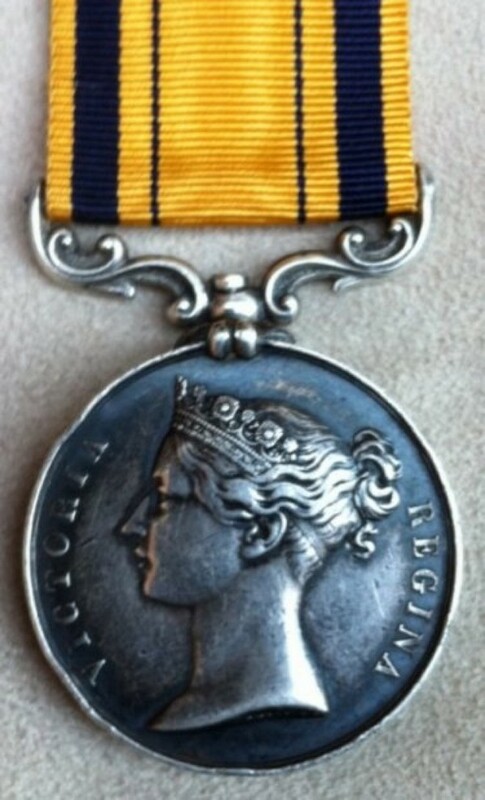 A lovely medal with somewhat unusual "Officer" type Officially Engraved naming. 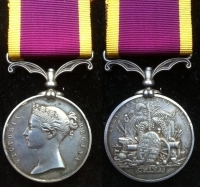 Clear 'Shadow Date' reverse. 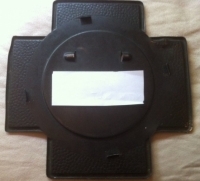 Full attestation copy and roll. 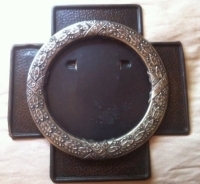 COPPER & ´SILVERED´ COPPER (Pressed) Death Plaque Frame 1914-18 (c,1920) By Wright & Son Edgeware. 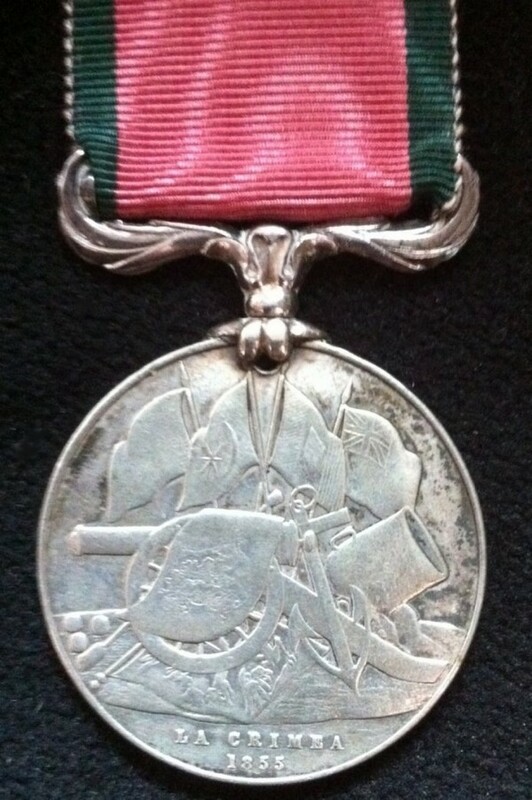 SOUTH AFRICA MEDAL 1853 (91st Foot) "Argyle & Sutherland Highlanders" A very scarce Kaffir War Medal to: ARMr SERGt. CHAs HILLMAN. 91st FOOT. Officially Impressed in the normal early 'NGS' style. One or two egde bumps and a neat almost invisible repair to the swivel pin. All naming is 100% spot on ! 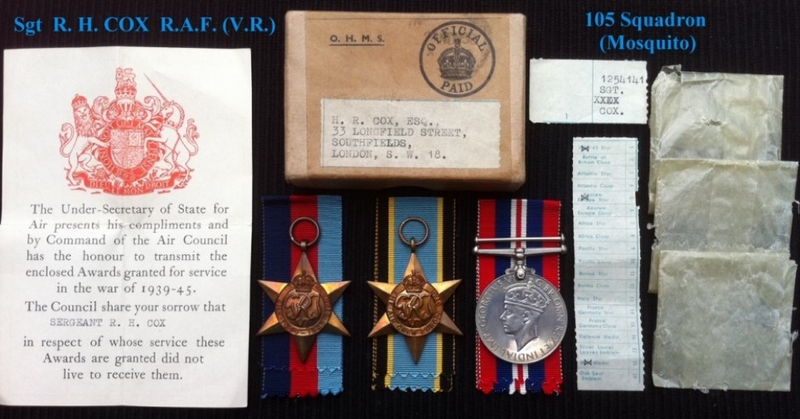 A scarce medal to a man of an unusual rank of 'Armourer Sergeant'. 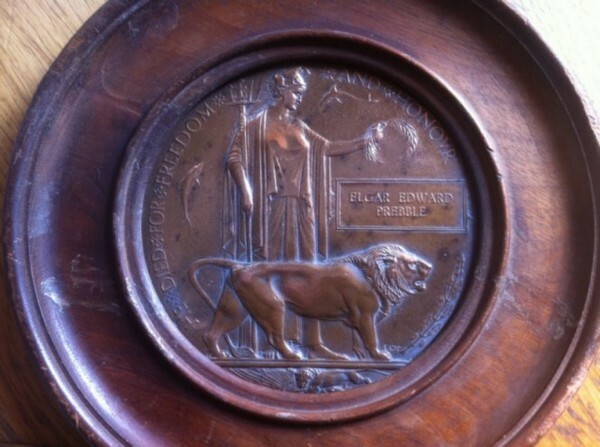 A Superb, Emotive, Rare and Historically Important, DEATH PLAQUE. To: 348.CSM. 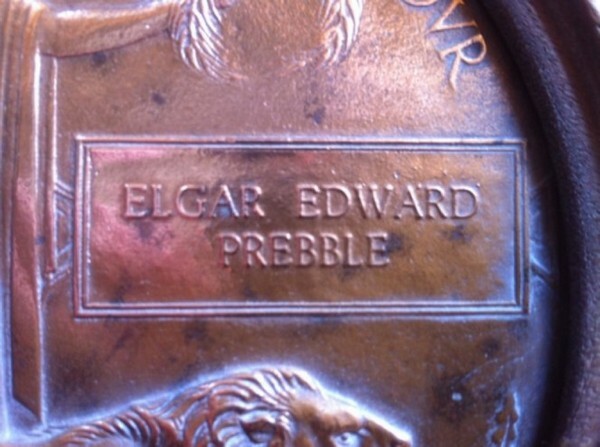 ELGAR E.PREBBLE. D.C.M. 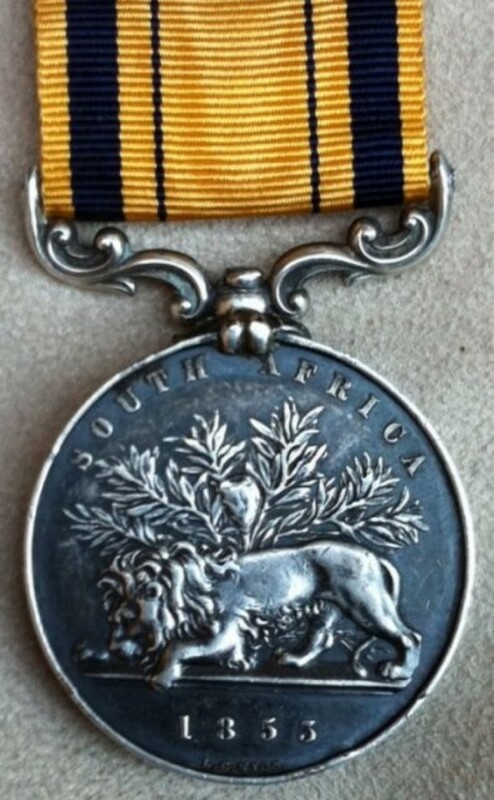 of 2/SOUTH AFRICA INFANTRY REGIMENT (Natal & Orange Free State) . Awarded his postumus DCM for bravery. 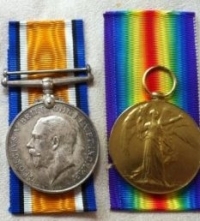 (MISSING - KILLED IN ACTION 18.7.16) 'DELVILLE WOOD'. 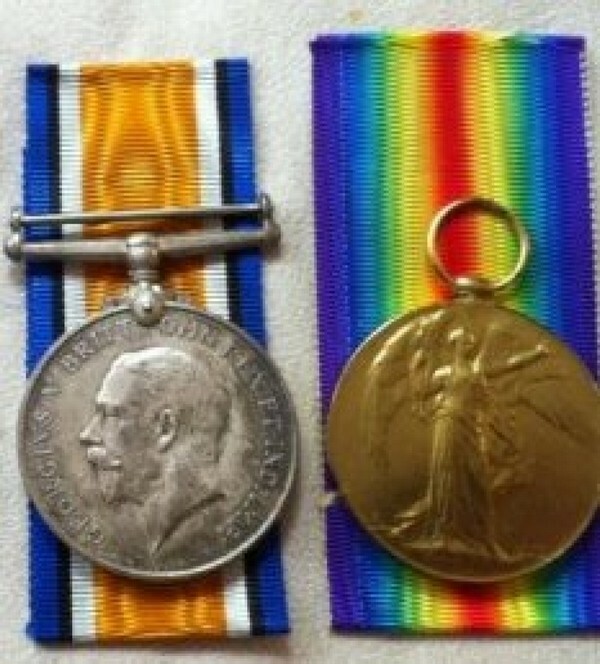 Battle of The Somme. 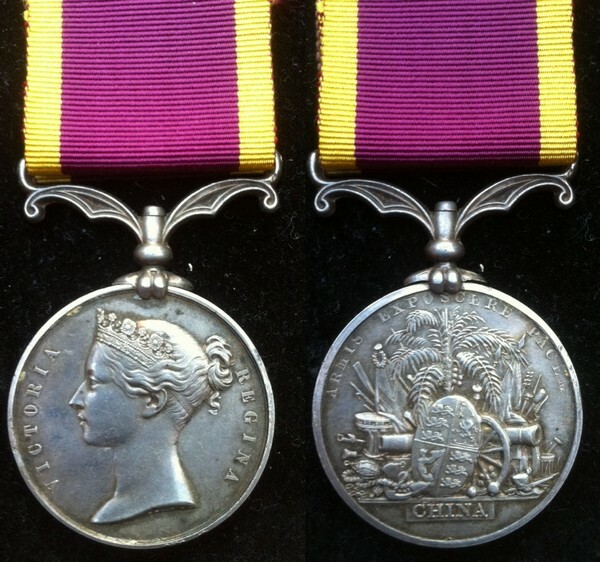 SECOND CHINA WAR (1861) No Clasp. 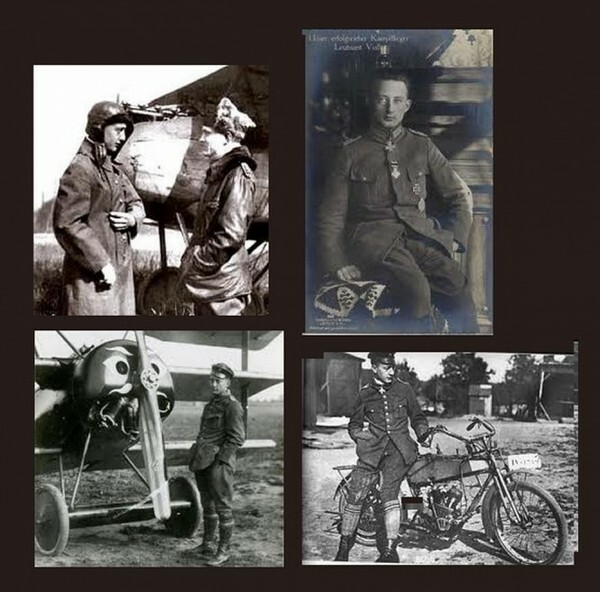 To: Sapper John Burt. 10th C. Royal Engrs (Abt,MINT). An excellent high grade meda. Totally Original and Uncleaned. UNRESEARCHED. 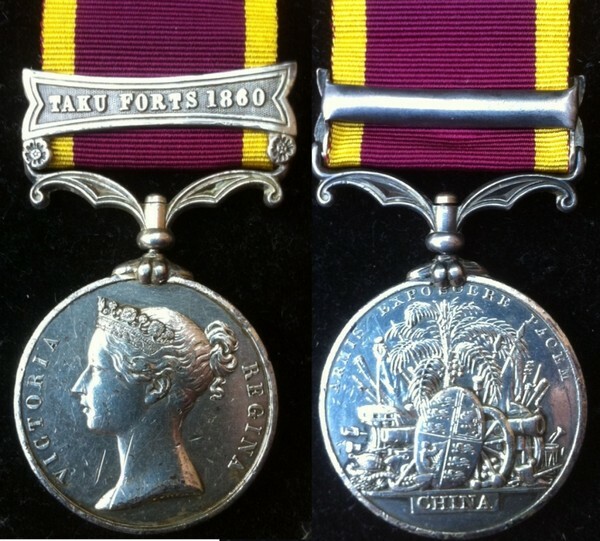 SECOND CHINA WAR (1861) ´TAKU FORTS 1860´ To: Robert Wyatt. 1st Bn Military Train. 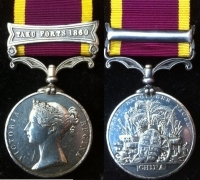 SECOND CHINA WAR (1861) "TAKU FORTS 1860" To: 2187. Robert Wyatt. 1st Bn Military Train. Somewhat contact marked and maybe some time plated. A scarce unit.